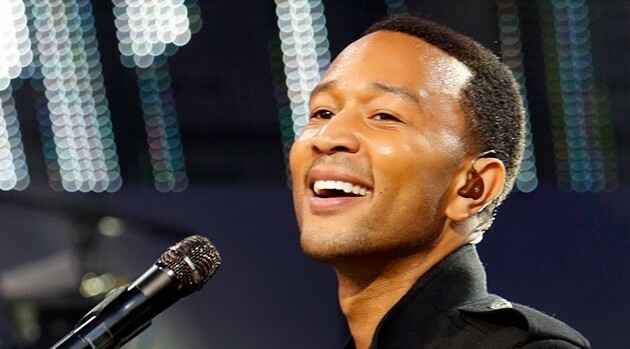 ABC/Randy HolmesJohn Legend, Jamie Foxx and Miguel are among the performers who have signed on for A+E’s Shining a Light: A Concert for Progress on Race in America. The two-hour special aims to promote unity and progress, in the wake of tragedies like the racially motivated shooting last June at a church in Charleston, South Carolina. Pharrell Williams, Ed Sheeran, Tori Kelly, Sia and Pink also will be participating. More artists are set to be added to the lineup before the show tapes November 18 at Los Angeles’ Shrine Auditorium. The show will air Friday, November 20 at 8 p.m. ET, followed by the one-hour special Shining a Light: Conversations on Race in America at 10. The telecasts will air not only on A+E, but also on all affiliated networks, including History, Lifetime and LMN.